The unit perform risk assessments of non-indigenous plant pests. The pests may be for example, insects, nematodes, mites, fungi, bacteria or virus. We compile necessary information and expert advice that form the basis for the Swedish Board of Agriculture's risk management of pests. Two analysts are working full time in this unit. 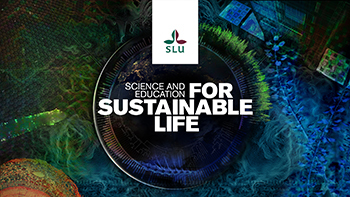 The unit is led by a steering group with representatives from SLU, the Swedish Board of Agriculture and the Forestry Board.